We buy houses in Colorado. Let us make a fair all-cash offer on your house. We Buy Houses Colorado Springs, CO in 10 Days! 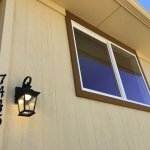 Cash For Homes in Colorado Springs in One Week! End the stress of dealing with your unwanted property by selling it to the professional home buyers here at HBR Colorado. 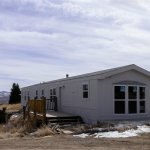 Let us buy your Colorado house now, regardless of condition. Get a free quote now by calling or texting us directly at (719) 286-0053 – Privacy Guaranteed! Check out our Testimonials Page to see what other customers said about using our services and our FAQ Page to see how we respond to the most commonly asked questions about our services. HBRColorado.com is owned and operated by Tactical Investing Inc. Avoiding foreclosure? Facing a divorce? Moving? Upside down on your mortgage? Liens? It doesn’t make a difference what your situation, or your properties situation is. We are a private real estate investment firm that specializes in liquidating properties and helping homeowners who are motivated to rid themselves of their burdensome property at the earliest convenience… don’t worry if your house is in bad condition, we are actually LOOKING for ugly houses in the springs that need lots of work, because our teams of rehabbers and contractors can evaluate the damage, come up with bids and estimates of exactly how much it will cost to restore the property back to its original condition. If there are value and equity to gain by restoring the property, we will immediately present you with a cash offer within MINUTES!!! Water Damage, Fire Damage, Bad Tenants are ALL OKAY!! Get Cash For Your House In Colorado Springs Today! 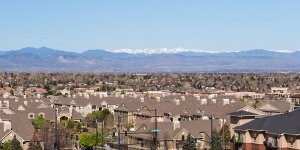 Basically, We buy houses fast in Colorado Springs and if you need to sell immediately, we would like to negotiate with you to agree on a cash offer in minutes that makes sense for all parties involved. Please fill out the form, text or call (719) 286-0053 or click on the live chat box to get started. In the meantime, this short video will briefly explain our process. Or simply click here to see them all. This page will be updated as we flip more houses – who knows, maybe we’ll see yours here one day! We Buy Houses Quickly With Cash In Colorado Springs, CO? Even if a real estate agent can’t sell your house, we can help. (Often times dealing with a real estate agent can be complicated) And some added benefits of dealing with a private investment firm such as us are: you can finally stop worrying about having to clean up and repair the property, successfully locating a real estate agent that you can trust, and can actually deliver when it’s crunch time and a buyer needs to be located to purchase the home. You can stop asking yourself “Who will buy my house fast?” and “Will my house ever sell?” Additionally, you don’t have to sign any binding contracts that tie you to any one particular agent for any certain period of time, plus there will be VIRTUALLY NO PAPERWORK, no waiting around wondering, hoping, and praying that the property will sell. It’s really quite simple: We buy houses Colorado Springs and have the cash available and you have a house…so let’s make a deal! Simply fill out and submit the extremely brief property information form (below), and we’ll give you a fair all-cash offer on your house within 24 hours… and the best part is: our team can close whenever YOU choose to close – it’s completely up to you. Even if the house and property are currently occupied and in extremely poor condition, we are still interested and can still make you an offer. 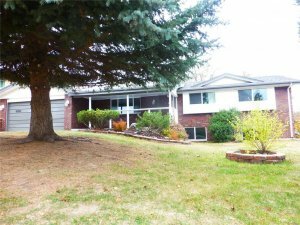 The reason that we buy houses in the area of Colorado Springs in any shape is that our team can rehab the property back to a marketable condition in a short time-frame and earn a substantial profit. 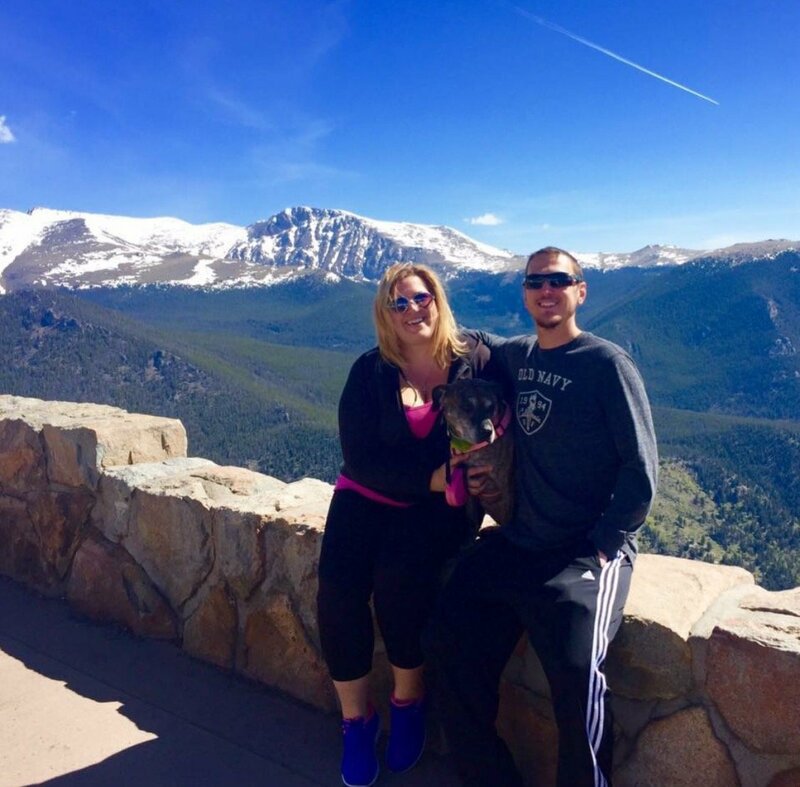 We Can Even Buy Homes In Colorado Springs With Tenants! We can even buy your house with tenants still inside and even if it has extensive damages that will cost thousands to repair. So don’t be put off by any preconceptions that you may have about what is possible, because every situation is unique and different, and there are always viable options to choose from, so don’t feel like you are limited to only one choice! 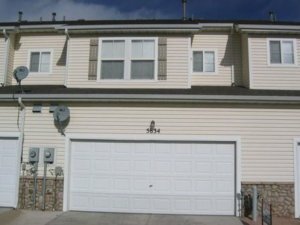 And Finally, if you are in dire need to sell your house today in CO Springs and want to acquire the funds immediately, we can close the deal in as little as 7 days because we work strictly with OUR OWN CASH, and we don’t have to rely on traditional mortgages through official lending institutions. We also cover all closing costs when we buy houses in Colorado. We can even handle buying vacant houses in Colorado Springs that need a long list of repairs before they can be resold back on the open market. Step 1: Analyze recently sold comps in the area to determine your home’s full market value, also commonly referred to by investors as the “after repair value”. Step 2: Estimate the total cost of repairs needed to be performed to get the house up to that full market value determined in step 1. Step 3: Make you an offer based on a certain percentage of the full market value minus the estimated repairs. Step 4: Sign the appropriate contracts and send them over to a local title company where we will pay all closing costs. Step 5: Close! And that’s a done deal. We can get this entire process completed in as little as a week in some cases. No matter what condition your house is in; no matter what situation or timeframe you’re facing… or what area of the city your house is in. 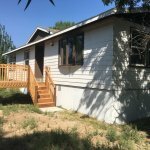 Our company will buy Colorado Springs houses in any situation! We help property owners just like you, in all kinds of situations. From divorce, foreclosure, the death of a family member, burdensome rental property, and all kinds of other situations. We pay cash when we buy houses in Colorado Springs and surrounding areas and pay a fair cash price, fast. Sometimes, those who own property simply have lives that are too busy to take the time to do all of the things that typically need to be done to prepare a house to sell on the market… if that describes you, just let us know about the property you’d like to be rid of and sell your property right now for cash in COS with no agent. Sell A House In The Colorado Springs Area Fast Without Paying Commissions Or Fees! Selling your unwanted, distressed property fast for cash in as-is condition in the Colorado Springs area without paying any fees or commissions shouldn’t be difficult and time-consuming, and we have developed systems and processes for our clients in order to make that a reality. Please fill out one of the forms on our website, or contact us using the live chat in the lower right-hand corner of the screen, or you can also call or text us directly at (719) 286-0053 to get an instant cash offer on your property right now. If you have been googling around searching for how to sell my house fast colorado springs then we can definitely assist you. Our team of professional, home buying experts is standing by to take your call. First we will provide you with a no obligation, risk free quote, and then schedule an appointment for one of our sales reps to come out and take a look at the property to take pictures and estimate repairs, and then we will make you a follow up, more accurate cash offer after looking at all of the numbers in more detail. 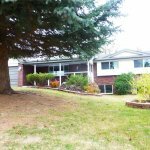 Sell A Colorado Springs Area Home Fast Without Making Repairs! As investors, we buy houses in Colorado Springs using private money and our own cash reserves. Remember, we are cash home buyers in Colorado Springs who can close in 7 business days using a local title company. There are never any fees or closing costs when we buy your home for cash because there aren’t any real estate agents involved, therefore no commissions either. Our investment company buys houses, condos, multifamily duplexes, and multitenant buildings. We buy distressed homes in the Colorado Springs area without involving brokers or agents and this allows us to pass those savings along to our clients. Our professional team of real estate investors will buy your house with our cash in one week with no real estate agents involved. In the springs we buy any houses that need to close fast and where the owners can’t wait around to list with agents. 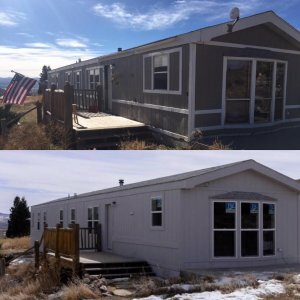 Get rid of your ugly house today in Colorado Springs by cashing out and selling privately to a real estate investment firm who buys houses in 7 days. Don’t hesitate. Give us a text or call right now at (719) 286-0053 or fill out the form at the top of the page to get an instant cash offer on your house today!